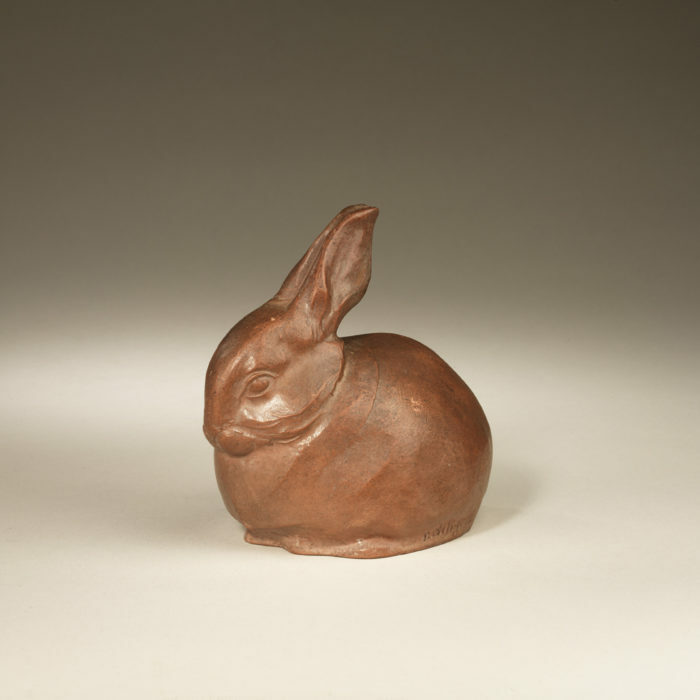 A fine quality, twentieth century terracotta model of a ‘Resting Rabbit’ by Raphael-Louis-Charles Diligent (French, 1885 – 1965). This sculpture is signed ‘R. Diligent’.